The Modern Woodworker’s Association Visits Highland! 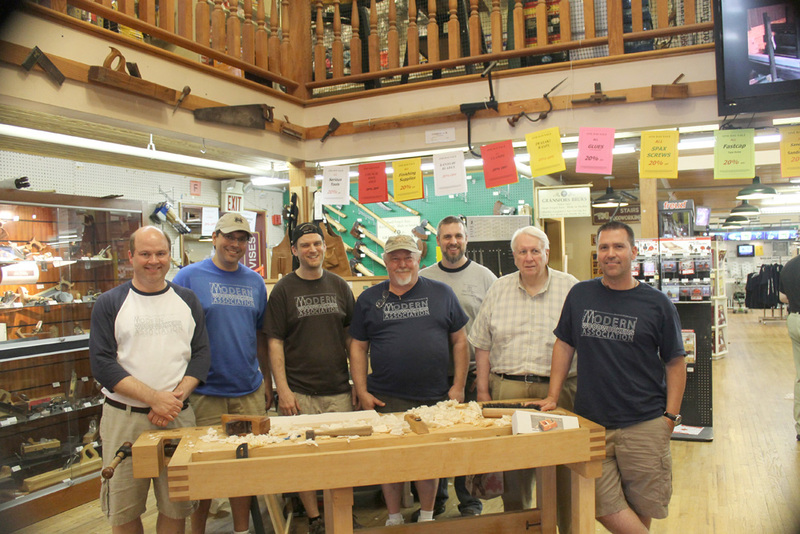 We were happy to get a visit from the Modern Woodworker’s Association a few weeks ago. Our WebTV woodworking teacher Morton is a member, and when he was the special guest at our one day sale earlier in the month, a large group from the MWA took the opportunity to pay him a visit. Always good to have an excuse to come to Highland Woodworking! 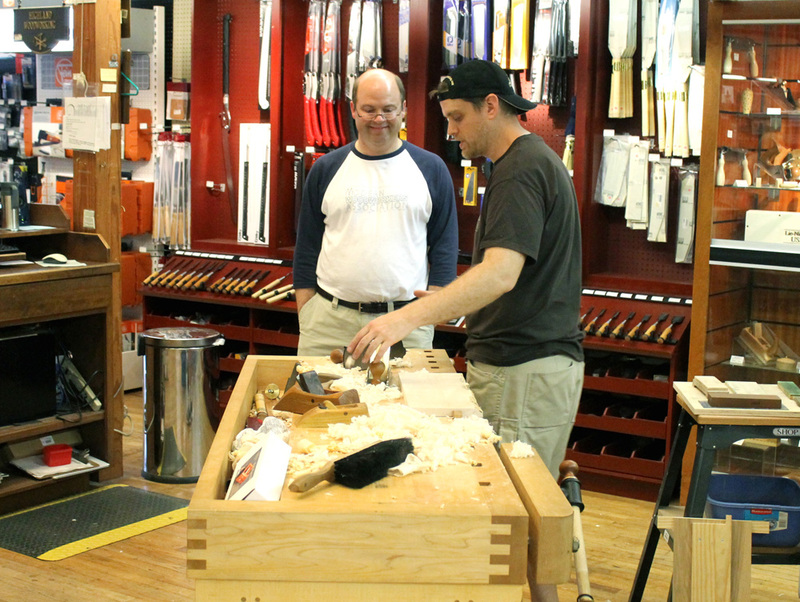 We love when woodworking groups visit the store – often it seems that woodworking is done solo in our own shops and basements, so we encourage you to use every opportunity to make it more social! Near Atlanta? One Day In-Store Sale at Highland Woodworking Tomorrow! Thanks for the mention Kelley. We are lucky to have such a great woodworking resource here in Atlanta and love any excuse we have to visit the store.